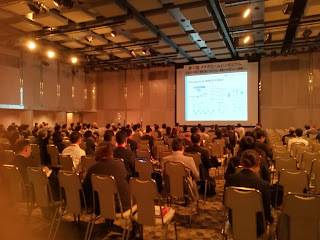 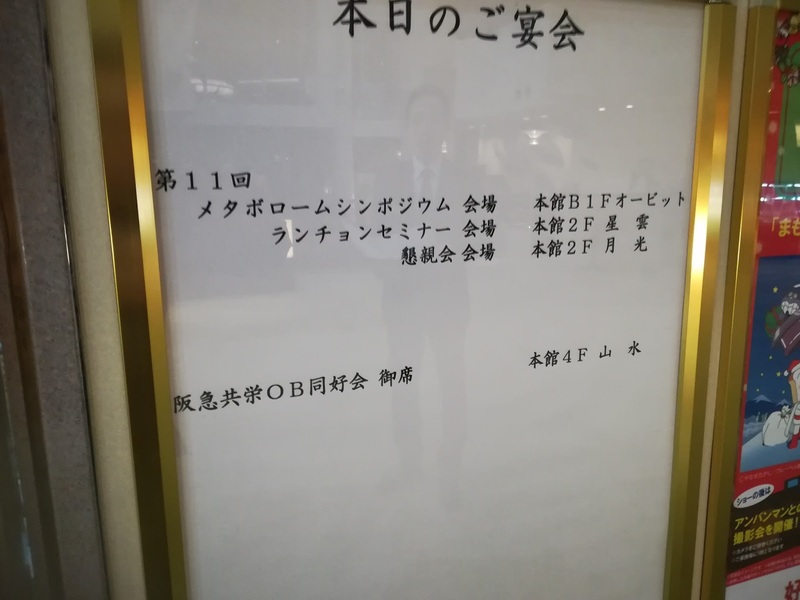 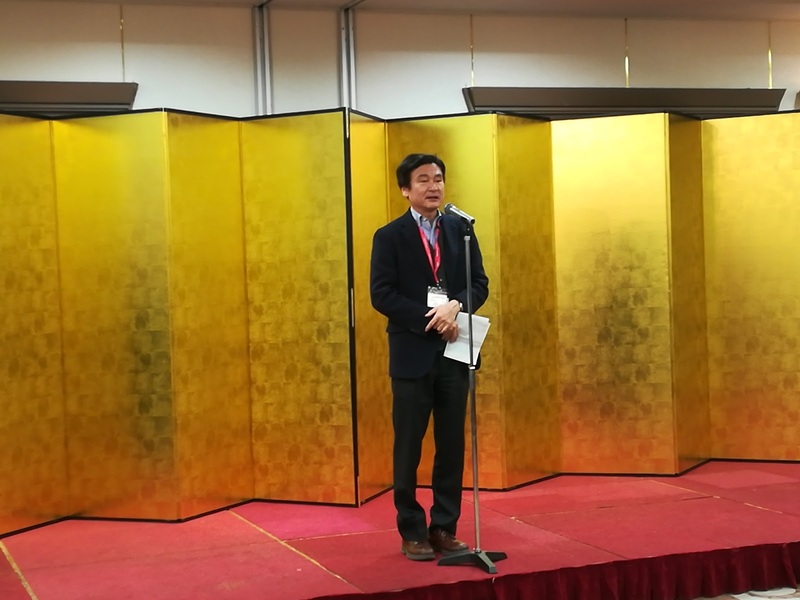 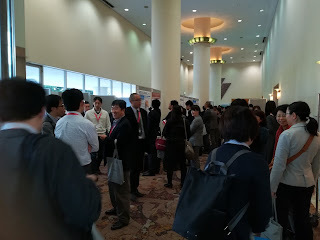 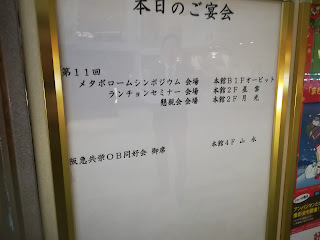 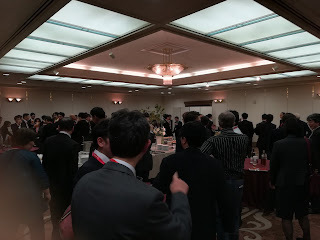 We have organized 11th Metabolome symposium in Osaka. 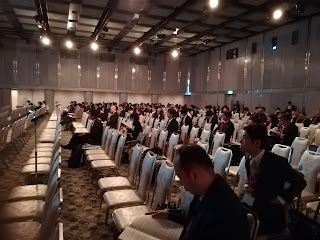 Unexpectedly, many scientists (more than 300) joined this symposium! 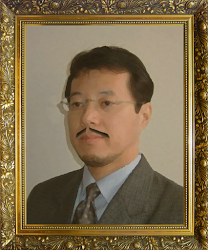 Prof. Tomita in Keio University for next year symposium announcement.